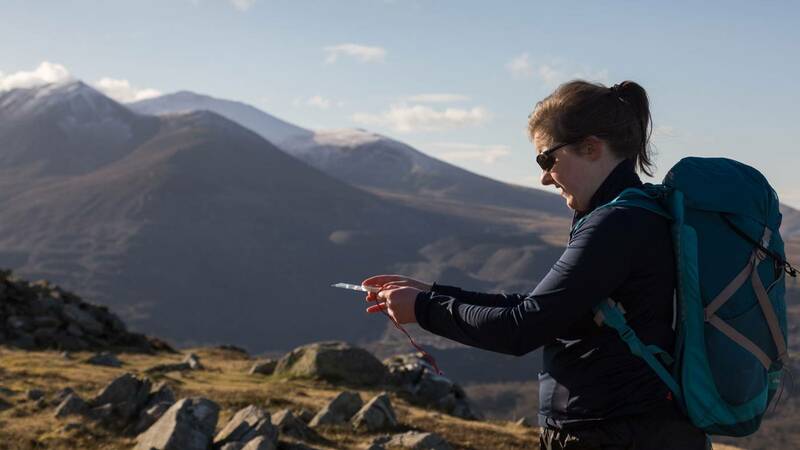 You'll get more input on your navigation skills, and the other skills of the qualification, from our highly qualified and experienced instructors on this refresher course to update your training. You'll leave feeling more prepared for the assessment and have a clear understanding of what you need to do before it. 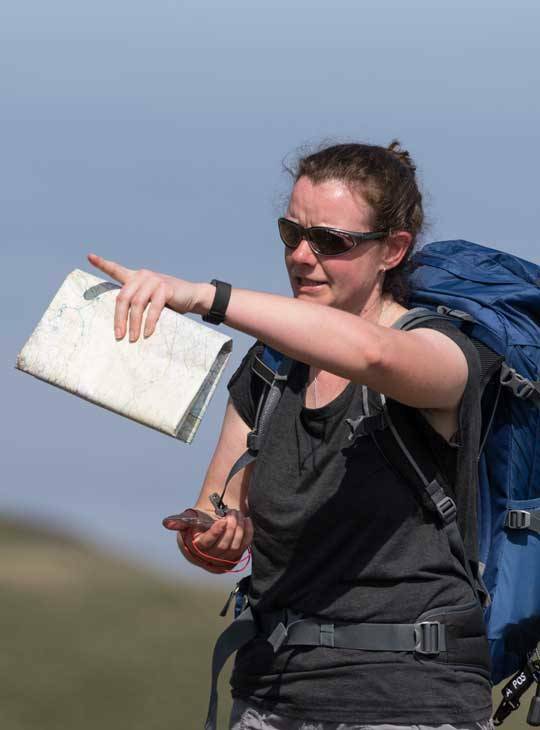 You'll cover the key aspects of this award; navigation, group leadership and the environment, but as this is a refresher, we'll also cover anything you're feeling rusty on to prepare you for your assessment. You must have completed your Hill and Moorland Leader training and be working towards assessment. 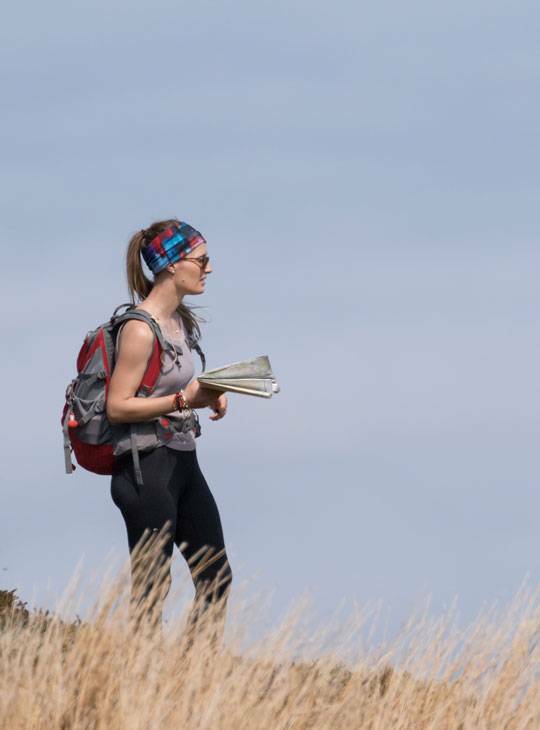 You need to bring your personal hillwalking gear and Ordnance Survey explorer Sheet 17. You should have completed your Hill and Moorland Leader training.